AAC Engineering employees are familiar with Commercial Airline operations. 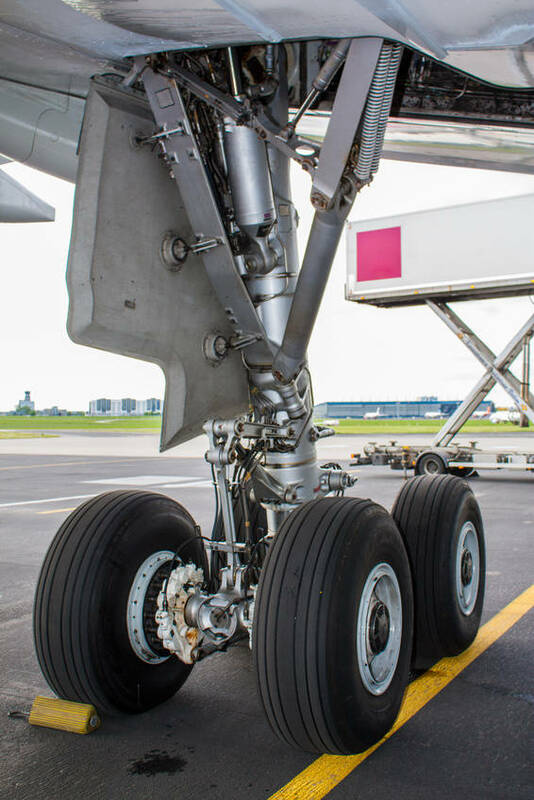 Our engineers have experience supporting Airbus, Boeing, Bombardier, Embraer, and other airframes. 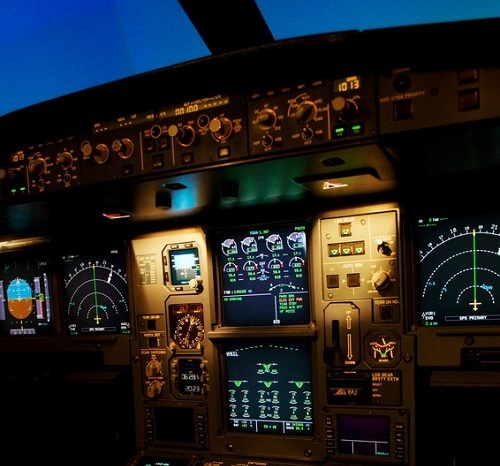 When it comes to fleet avionics, our extensive knowledge of operational requirements allows us to accurately assess project needs and timelines. Our team's skill and work ethic allows us to deliver results on time. AAC Engineering can help you optimize your operational reliability by identifying trends and engineering solutions. "How many spare parts will I need? When will I need them? When should I plan on overhaul? Can I save some money on my preventive maintenance program?" At AAC Engineering we use cutting edge data analysis tools and techniques to identify trends and create prediction models so that you always have an answer to these questions. Parts and processes can fail. We work with our client's existing systems and processes to understand what is going wrong, and determine what preventive measures can be taken to increase reliability. Do you think your company may be overspending on preventive maintenance? We can evaluate your entire program and design optimized maintenance plans to keep your reliability high and your costs low. From new equipment installation to interior configuration modifications, AAC Engineering is ready to support your STC structural needs. Whether you need structural reports to supplement your design package, Damage Tolerance Analysis, or Interface Load Reports, AAC Engineering has the tools and experience to help you receive STC certification. With the issuance of the Aging Aircraft Safety Rule (AASR), and requirements of FAR Part 26 added in 2007, the need to complete Damage Tolerance Analysis for repairs and alterations has grown significantly. 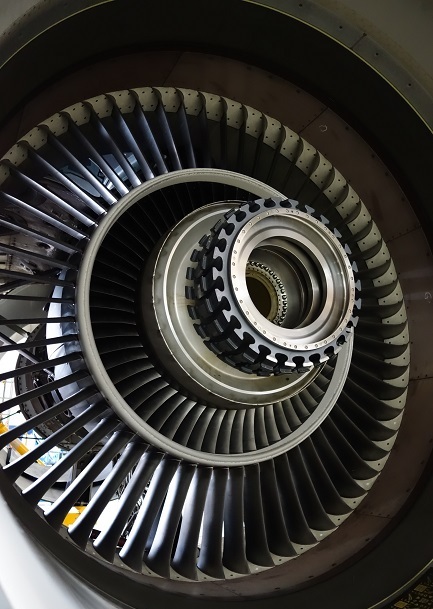 AAC provides support for customers that keeps the entire repair and alteration life cycle in mind – from design and installation, through airframe service life. Our staff is trained in the concepts of fatigue, fracture mechanics, and damage tolerance in aerospace structures as well as analytical and numerical methods of fatigue and damage tolerance analysis. Corrosion prevention is key to maintaining the structural health of a wide variety of high performance metallic structures. Aircraft, bridges, buildings, ships, and even amusement park rides benefit from a corrosion prevention and control program. The engineers at AAC have supported some of the world's largest organizations in tackling this tough problem. The engineers at AAC Engineering are familiar with complex system design and support requirements. Mandated replacement requirements for critical parts is essential to ensuring safety and reliability. Using testing and analysis we can determine optimal life limits. We can improve part design to optimize life limits and lower replacement cost. Finally our engineers are prepared to fully manage required life limits for operators. AAC can develop complete solutions and creates engineering orders to implement improvements and modification to parts and processes. This includes working with suppliers and OEM documents to implement the customer specific modifications. Our engineers can create a maintenance program for your equipment that ensures the highest return on investment. Frequently this involves analysis of OEM recommended maintenance program documents and creating a customer specific program to maximize benefit.